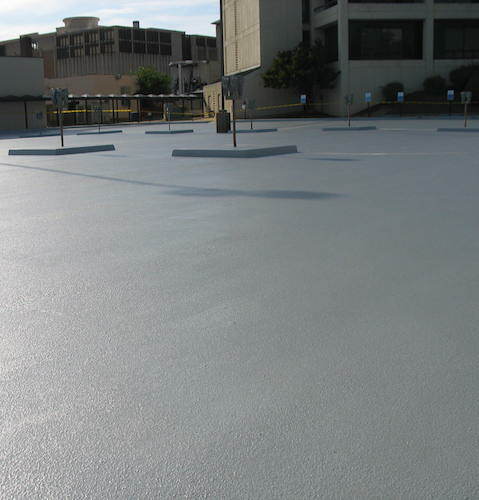 Industrial Safety Coatings, Inc. provides a variety of concrete deck coatings systems for a variety of applications. 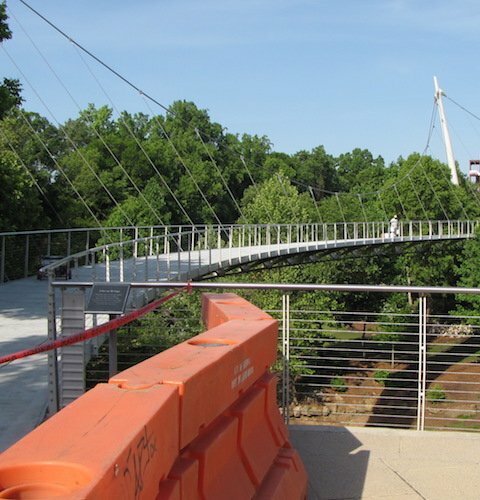 From pedestrian bridges like the Reedy River Bridge in Greenville SC to athletic stadiums and parking deck surfaces ISC can assist in evaluating repair, needs, caulking application, and surface coatings to protect concrete from the exposure and abuse. These systems can be applied in new construction environments for protection of new concrete surfaces but also in existing concrete surface applications requiring restoration and waterproofing. 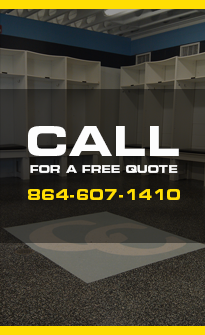 One of the primary needs is protecting these surfaces from water damage by providing waterproofing systems that include the surface membrane as well as joint sealants. 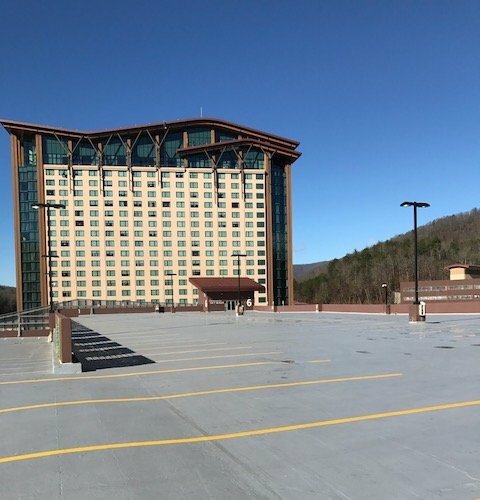 Our customers include the University of South Carolina, Harrahs Cherokee Casino Parking Deck, and the well know bridge over the Reedy River in Greenville SC.